Disney is once again dipping into the vault to pull out another of their classic films to be made into live action. We all knew the next project would be Mulan, the 1998 animated Disney film set during the Han Dynasty and based on the Chinese legend Hua Mulan. The live version may stay closer to the actual legend rather than the animated film. However, it will reportedly feature song from the animated movie and the possible return of Mushu, the dragon spirit of the Fa Family. The 1998 film Mulan was known for its musical scores including “Reflection,” “Honor to Us All,” “I’ll Make a Man Out of You,” and “A Girl With Fighting For.” Director Niki Caro hadn’t considered the songs before and it would be interesting to see how they are used in the live adaption. 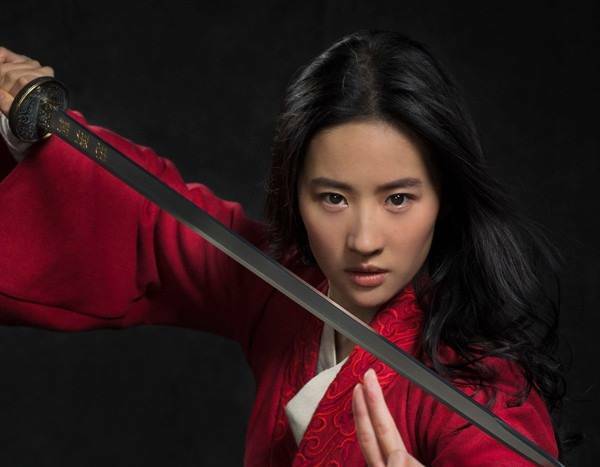 The live Mulan will feature an all Chinses cast including actress Liu Yifei, who has been cast to portray the title character. The film will also star Donnie Yen, Jason Scott Lee, Gong Li and Jet Li. Disney Insider reveals more detail about the film and reported that Mushu would return. How big a role he will play in the film has yet to be revealed. Mushu followed Mulan on her journey throughout the original 1998, voiced by comedian Eddie Murphy. No word on whether Murphy would reprise his role or not. Hopefully this new detail will calm fans down who were told otherwise. Having Mushu in the live action Mulan is a big plus since the character is beloved by fans of the 1998 film. With that said, Mulan’s cast is nearly complete although Mushu’s involvement in the film has not been revealed yet, and perhaps will remain this way until a voice actor is found. Hopefully, Disney still has Eddie Murphy’s number. 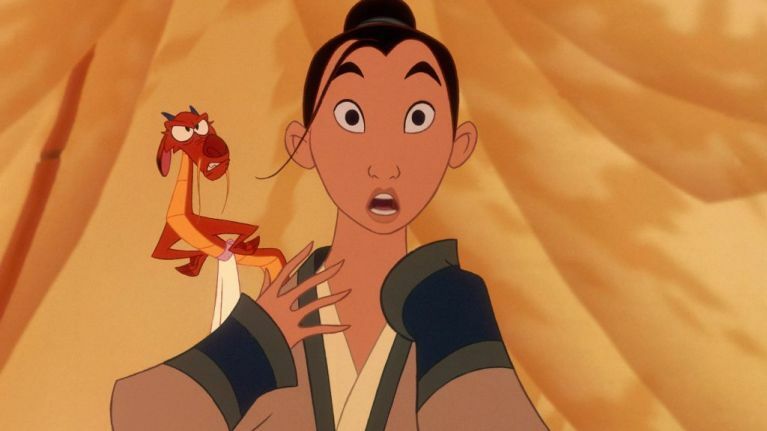 The original 1998 Mulan featured the voices of Ming-Na Wen, B.D. Wong, Miguel Ferrer, Pat Morita, George Takei and Eddie Murphy. The film released on June 19, 1998 and took in $304 million on a $90 million budget.